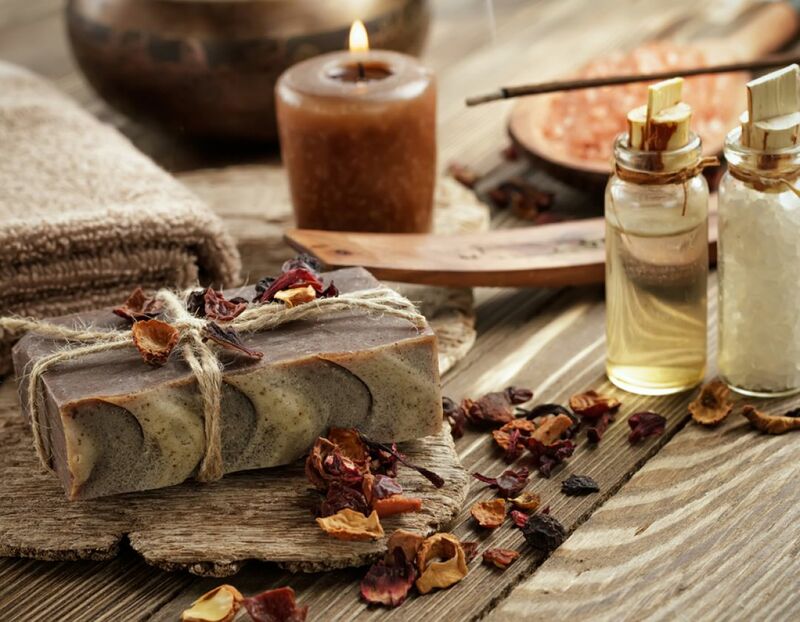 Massages, facials, and more: The soothing spa services at Carter Creek Winery Resort & Spa make it even easier to enjoy the calming atmosphere of our serene Texas vineyard. Our Hill Country spa retreat offers a wide range of treatments that follow the latest techniques while using organic ingredients and sustainable products. 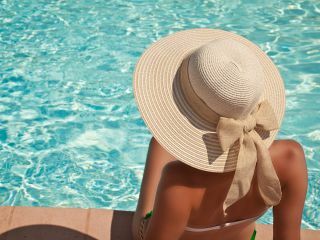 Our spa includes a variety of treatment rooms, 24-hour fitness center, and a heated outdoor pool. Snuggle up and relax on an oversized chaise lounge on the Spa's spacious pool deck after your spa rejuvenation. 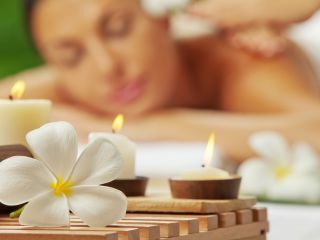 Whether you’re preparing for a special event, or need a little revitalization “just because,” our spa services are the perfect way to relax.